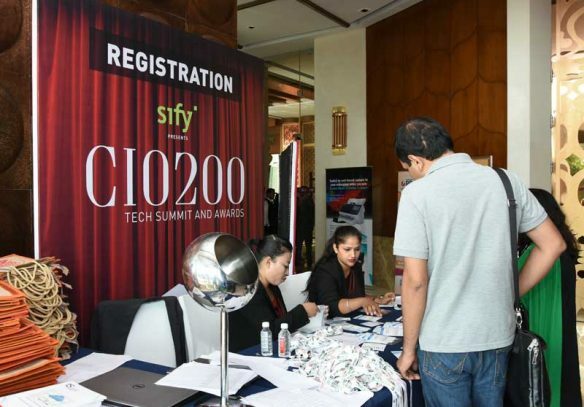 The Enterprise IT World 'CIO200 Tech Summit' and ‘Change Agents 2017’ Awards was an unprecedented milestone for the Indian IT industry where the awards recognized 200 of the top CIOs pan India and encouraged them to take technology in the Indian corporate world to new heights. 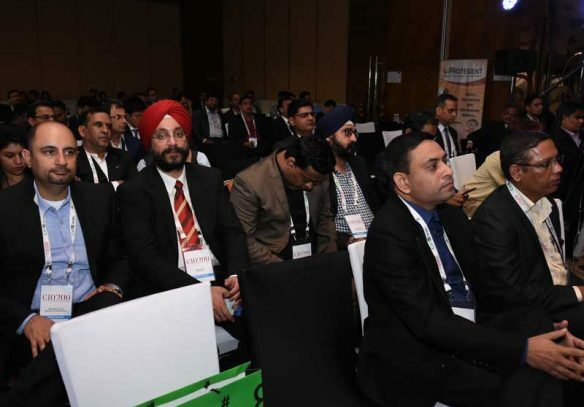 This event was designed to connect the two key pillars of IT, the vendors and decision makers with an aim to address the challenges faced by IT leaders in enterprises today through panel discussions and presentations around the theme of Digital Transformation. 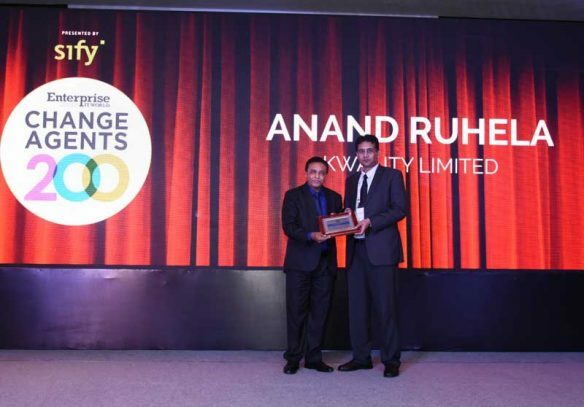 The highlight of the evening, the Change Agents 2017 Awards recognized the work of CIOs from across sectors in the digital transformations of the organizations. 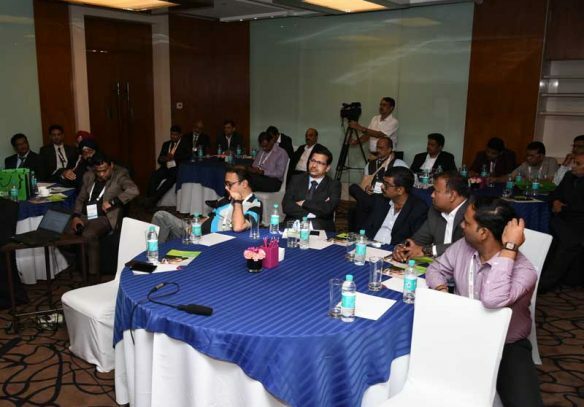 The gala event witnessed valuable deliberations from the industry leaders on the role and empowerment of the CIO Community. 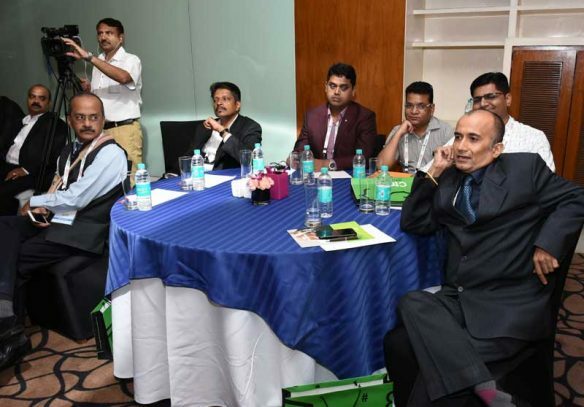 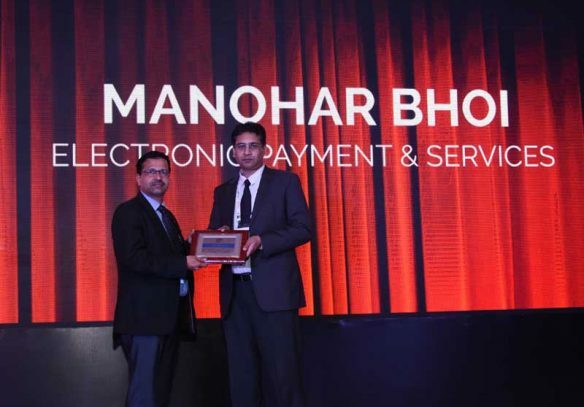 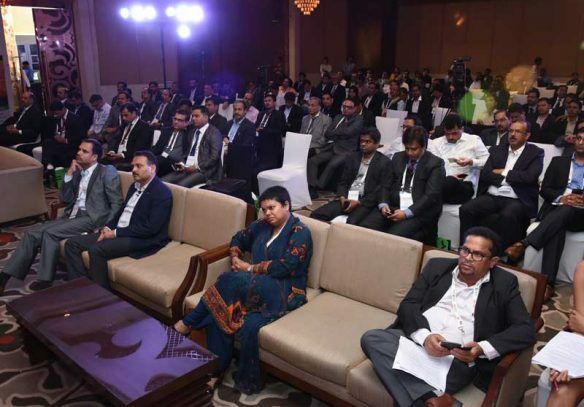 The objective of the event was to empower the CIOs and ITDMs to address the technological gaps in their organization’s infrastructure and acknowledge their work in the digital transformation which helped their organizations to drive growth through IT. 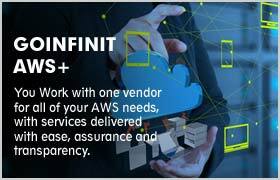 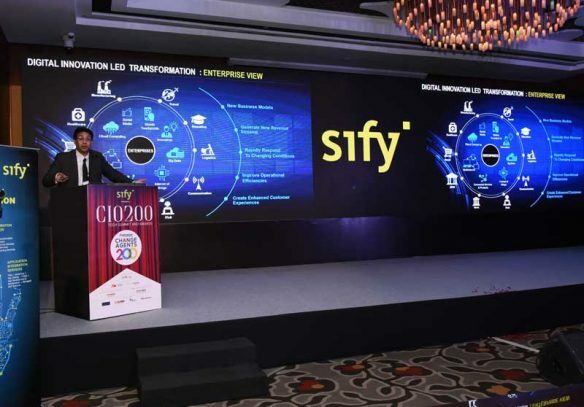 Sify was the presenting partner at the mega event to discuss and deliberate on future roadmap of the IT landscape. 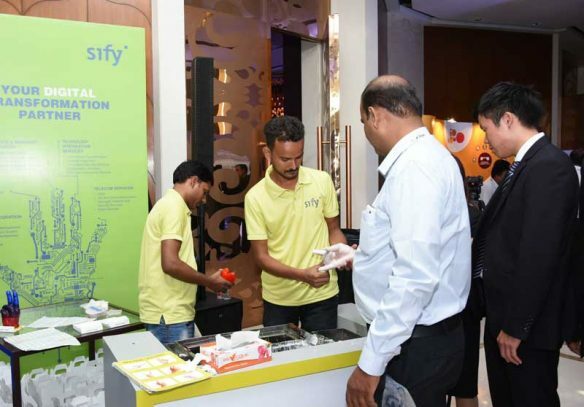 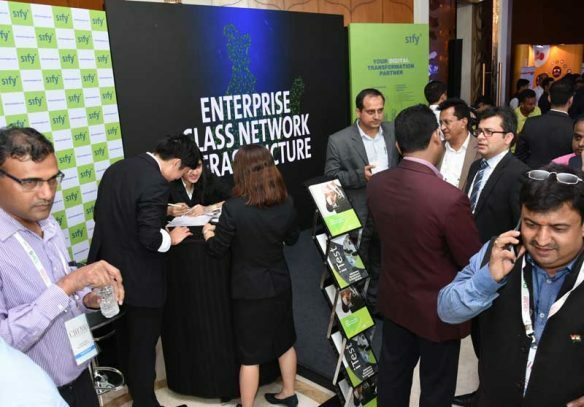 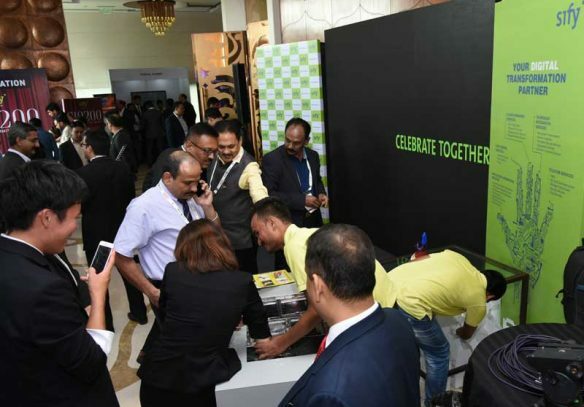 Sify leveraged multiple engagement opportunities at the forum to showcase itself as an end-to-end ICT solutions provider and shared its deep industry expertise. 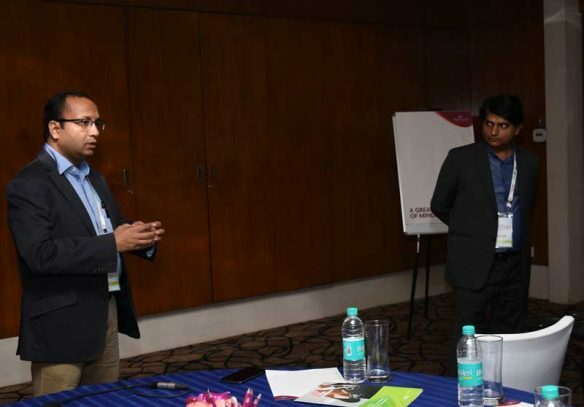 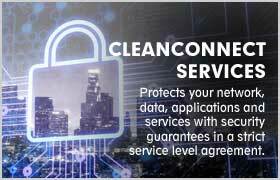 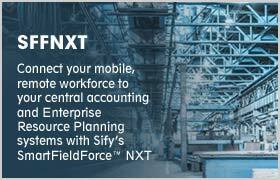 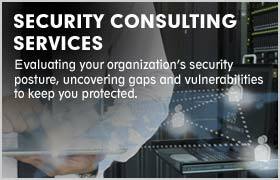 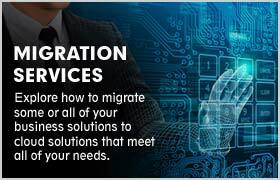 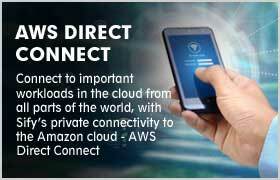 Sify shared valuable insights on the CIOs role for Digital Transformation and key drivers for technology adoption. 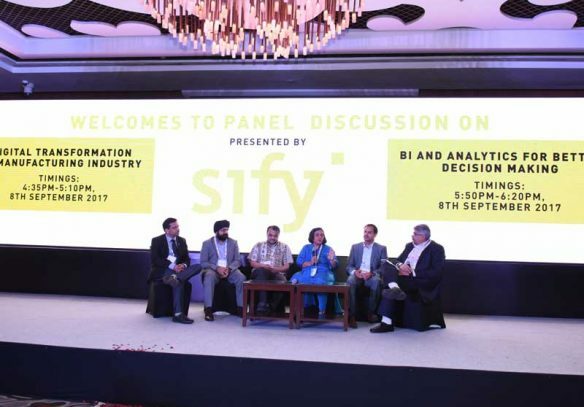 Sify’s industry focused expertise, leveraging digital technologies and alliance strategies on an outcome based business model, was the talk of the event.